Online Job Application System, is an interface to provide the complete solution to the departments of Government of Gujarat (G.o.G.) 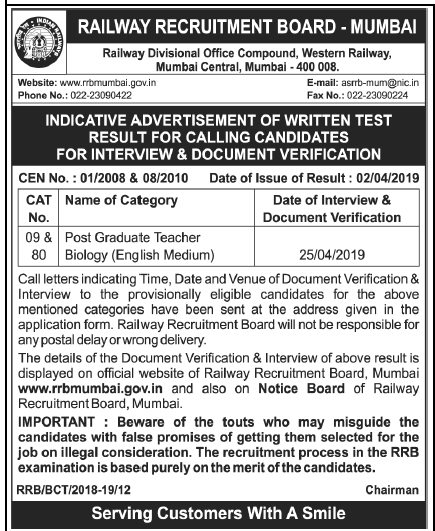 for speedy & transparent recruitment process. G.o.G. has mandated all major departments like GPSC , GSSSB , GPSSB , GSRTC etc. to initiate the recruitment process of class I , II and III cadre through OJAS only. 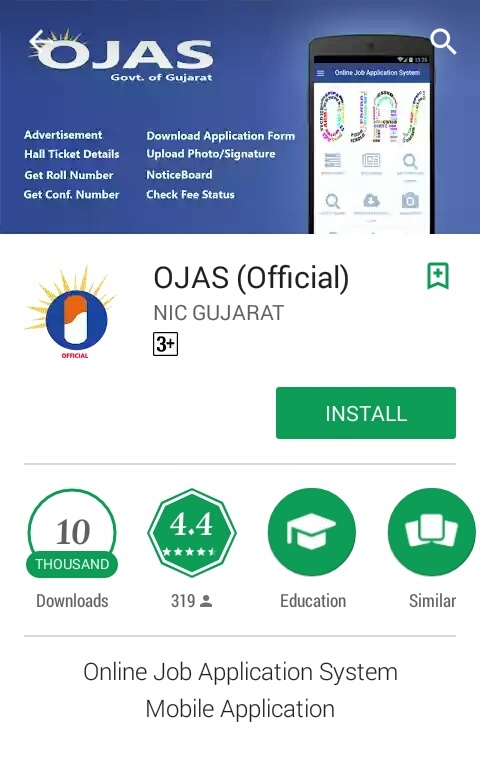 OJAS Mobile Application will give additional facility to get detailed information related to live and up coming advertisements and examinations. >Check Application Fee Status etc.